What does hospice care for dogs involve? 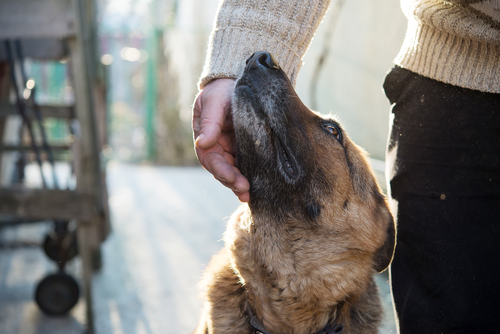 Depending on each patient’s individual needs, hospice care for dogs may include simple guidance or formal in-home services by trained veterinary staff. In-home caregivers may provide medications, supplements, fluid therapy, massage, and/or acupuncture to ensure your dog stays comfortable and pain-free. If hospice staff are not available, your veterinarian may teach you how to administer treatments yourself. Dr. Villalobos created a Quality of Life Scale to help veterinarians and pet caregivers determine how successful pawspice care is for a particular dog or cat. Also known as The HHHHHMM Scale, it asks caregivers to assign pets a score from 0 – 10 in the categories Hurt, Hunger, Hydration, Hygiene, Happiness, Mobility, and More Good Days Than Bad. The higher the score, the better the animal’s quality of life. However, the quality of a dog’s life should include their overall physical and mental well-being, not just one or two aspects. If your dog scores highly in Hydration and Hunger, but low in Hurt and Mobility, it may be time to discuss euthanasia with your vet. You may also wish to make a list of three to five of your dog’s favorite things to do. When he or she is no longer able to enjoy these activities, it may be time to say goodbye. 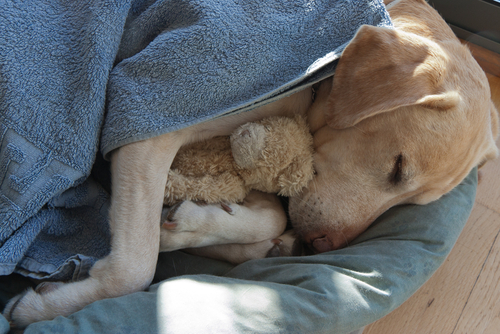 Surround your dog with his or her favorite things, like warm blankets and special toys. Provide a high-quality orthopedic bed to prevent pressure sores in dogs with limited mobility. Brush, bathe, and spot-clean your dog as needed. Incontinence and limited mobility can lead to a messy, matted coat. This is embarrassing and uncomfortable. If your dog is unable to go outside with assistance or comfortably endure a bath, use a pet-specific dry shampoo to keep his or her coat clean, smooth and dry. Most importantly, spend time with your dog outside of your care-giving tasks. If your dog can no longer climb stairs or hop on furniture, make a cozy spot next to him or her on the floor. Read or watch TV, share a special treat, or simply snuggle. 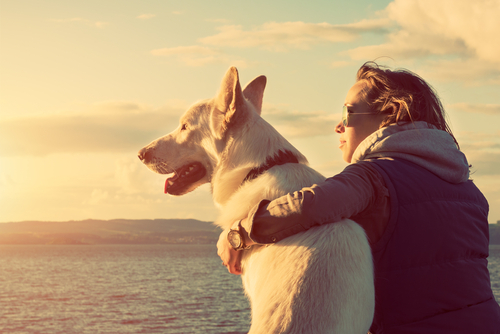 Your presence means more to your dog than anything else. Form a support network and don’t be afraid to discuss your feelings. 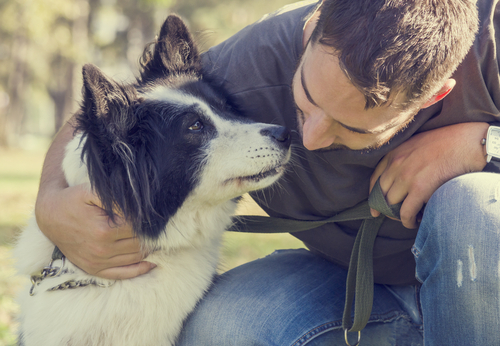 Gather family and friends to memorialize your pet. Encourage children to write letters, draw pictures, or plant a tree in your dog’s honor. If you experience symptoms of depression, consult your doctor. Remember your dog loves you and wants you to be happy.